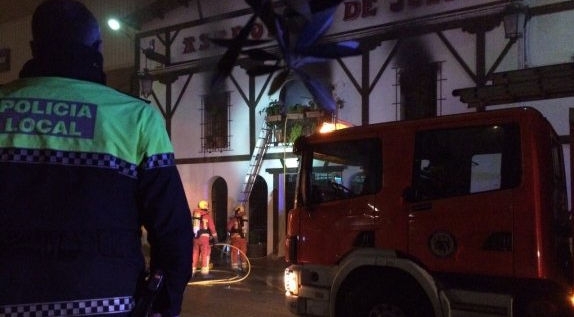 A MAN’S life was saved in Valencia on Saturday by alert neighbours who raised the alarm when fire swept through an apartment above the famous Asador July 7 Restaurant in Avenida de los Arcos, Manises. A watchman inside the premises was sleeping when the fire broke out but he was able to escape unharmed as police and firefighters arrived to extinguish the flames. Early indications are that the fire was started through a short in a washing machine on the first floor. The restaurant, which can accommodate 250 diners, was closed at the time. 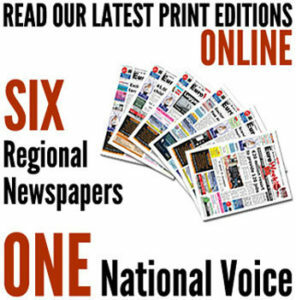 Such incidents usually start in restaurant kitchens, such as the blaze that destroyed a café in central Valencia less than a month ago when intense smoke forced the closure of traffic in La Paz.